As an innovative cookware manufacturer, we care about both the design & performance of our pans & pots.Every non-stick aluminum cookware set from GPR is a perfect mix of style & functions.Explore our eye-pleasing cookware sets to attract your customers! 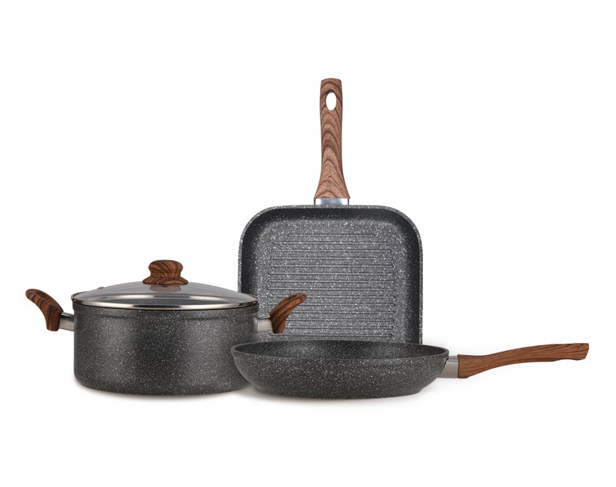 Our cookware set with attractive designs & values will help bring in more customers. 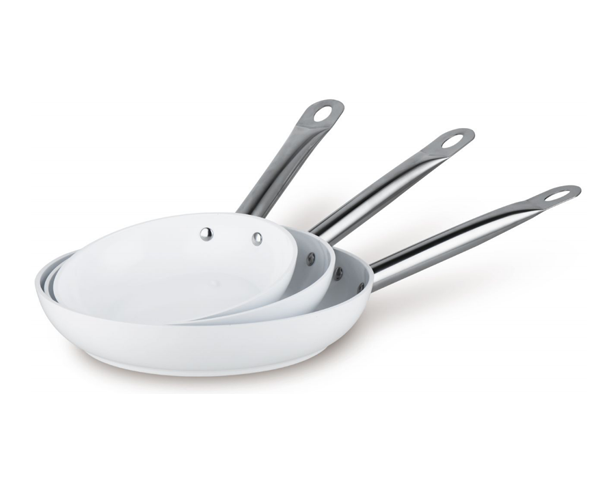 Our cookware set features a minimalist & stylish design to make cooking a more pleasant experience for your customers. 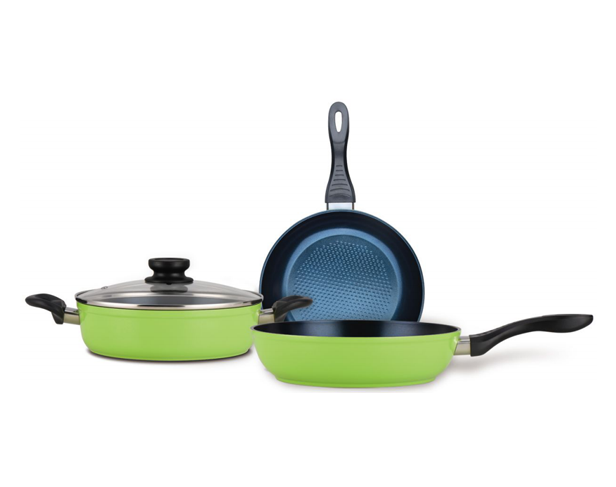 Every cookware set includes pieces for nearly all cooking purposes like frying pans, saucepans, casseroles and woks. 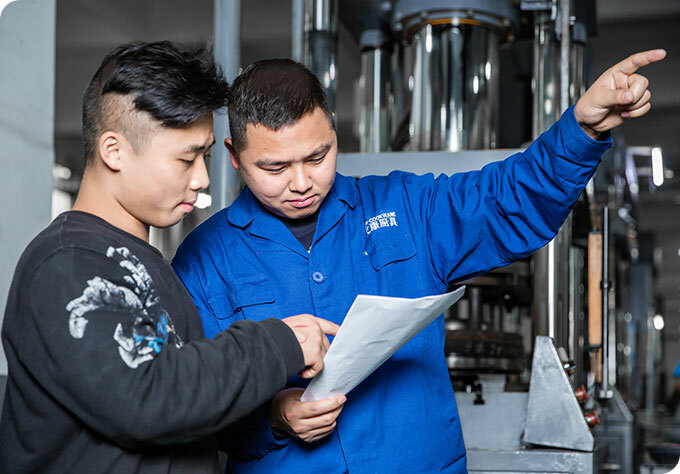 All cookware is forged with aluminum and coated with the heat-resistant coating for quick & even heat distribution. 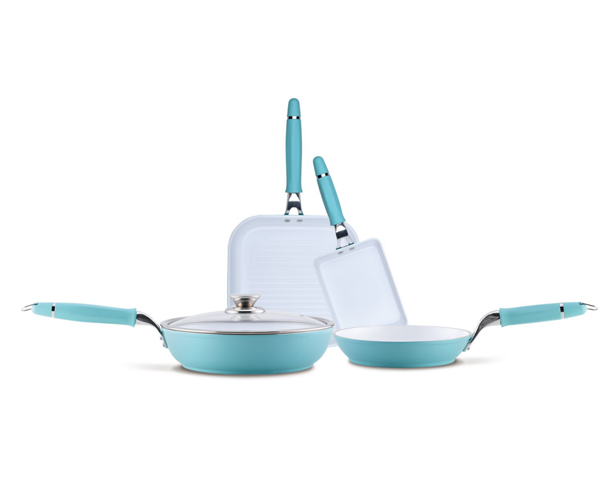 PFOA-free & scratch-resistant non-stick coating prevents food from reacting with the cookware. 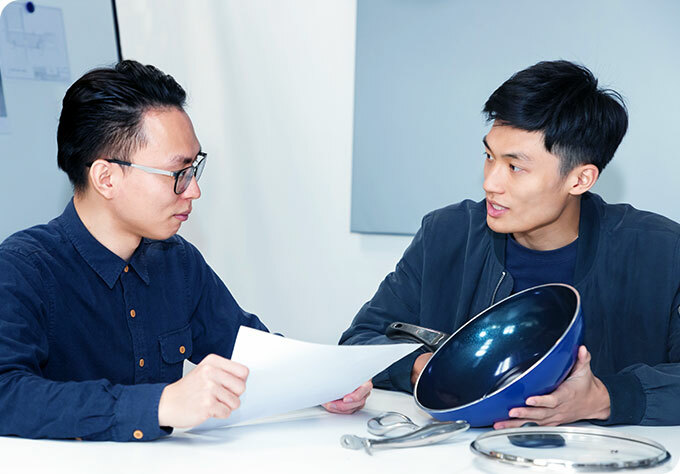 As a pans & pots manufacturer with a team of specialized designers and an in-house laboratory, we insist on developing and launching new cookware sets every half year.So by partnering with us, you can always present your customers the latest cookware sets with trendy designs & improved performance.